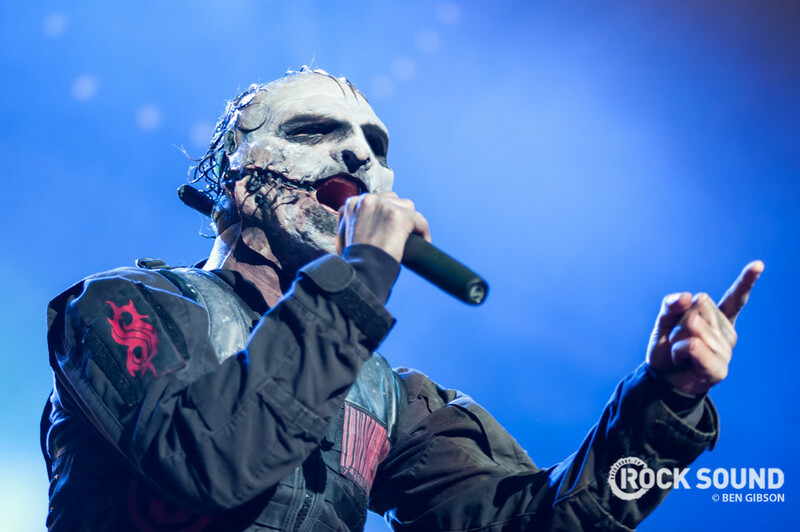 The upcoming Slipknot album is set to be a personal one, according to frontman Corey Taylor. Ever since the release of 'All Out Life' last year - Slipknot's first new music in over four years - we've been drip-fed details about their upcoming album, and every week we learn a little bit more. It was previously revealed by frontman Corey Taylor that they're spending January in the studio, and the new album is due out in the middle of 2019. But in an interview with Music Week, Corey has revealed that the new Slipknot album is set to be very personal with most of the lyrical content focusing on the past few years, which he admits have been tough on him, sharing “I can’t go into it too much because it deals with a lot of my personal life, but the last few years have been really tough for me. With the exception of my kids and my bands, it’s been a dark time for me."